Who hasn’t looked back at a game at some point and wondered what could be done, in order to make it look and/or play better today? Not all games age with the same grace, but a strong community can often make them look at least decent again, and in some cases even better than when the games were new! It’s impressive what fans have done to “polish” many classics, including the creation of entire engines made to run the likes of Dark Forces or Duke Nukem 3D without the need for DOSBox, which means higher compatibility and less hassle on modern systems. If you plan on playing Dark Forces today, I would recommend using DarkXL, as it makes the whole experience better; resolution changing and windowed mode are among the many bells and whistles it adds, though sadly I found no way to disable view bobbing. If you’re a purist who don’t want anything new and fancy smacked onto your game, I would still recommend it, because far as I can tell everything “new” can be turned on or off to tweak the experience, based on personal preference. 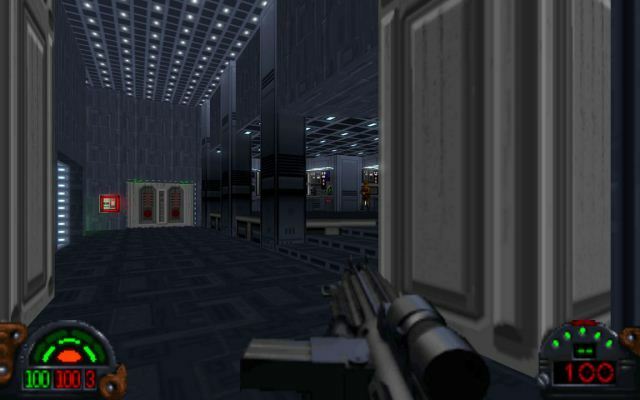 If you’re in the mood for an old-school Star Wars FPS, it can be acquired from Steam for $4.99. Want to blast alien scumbags with the mighty Duke? $5.99 on GOG says ya do, so here’s my personal recommendation on optimizing that one (again without DOSBox): eDuke32! Just like DarkXL for Dark Forces, this one comes with a lot of bells and whistles, including the usual like resolution changing and mouse look. There’s also the High Resolution Pack for those in need of additional bling with their retro fix, though I’m not a big fan of such as more often than not they alter the textures instead of simply redesigning them with a higher level of quality. 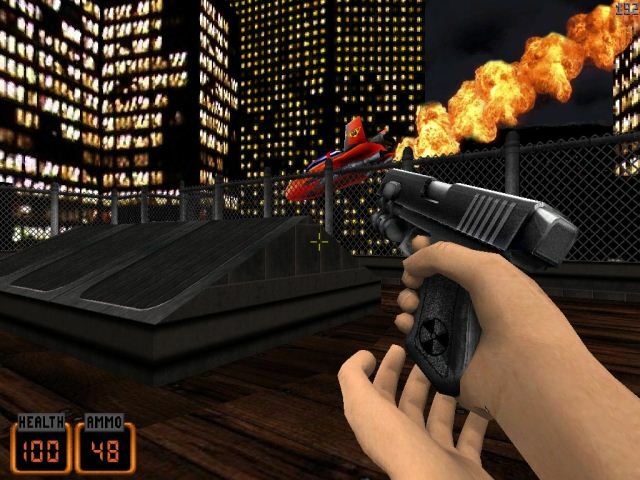 Obviously in some cases, there’s no way to simply enhance the textures without changing them a bit and the visual upgrade it brings to Duke Nukem 3D is not bad – it simply changes things, making it a matter of personal opinion. Phew. That’s two shooters with custom engines made by fans and we’re not quite done with the genre! Remember the one that pretty much created the genre? Yeah, me too, but I’m talking about Doom, not Wolfenstein 3D (though I do enjoy that one too). 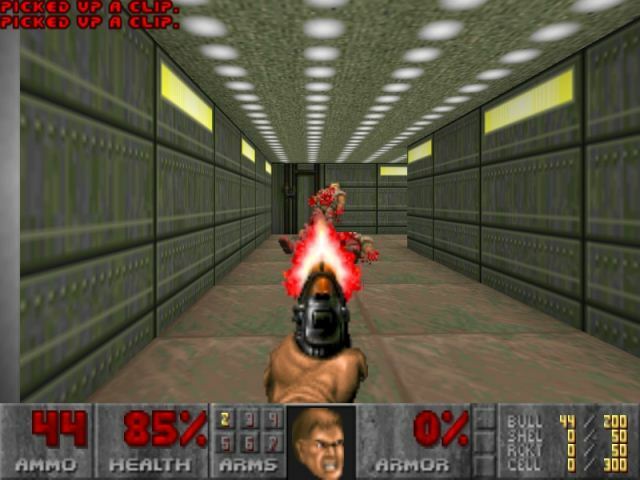 Blasting imps and other demonic beings with your trusty BFG10K today may seem like a pixelated affair with clunky controls, but it doesn’t have to be that way. 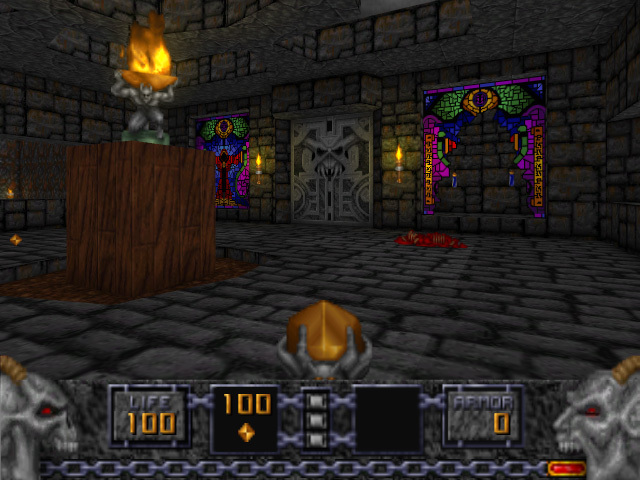 Thanks to the Doomsday Engine (gotta love that name), both Doom, Doom II and Final Doom are playable with new features and additions, even if most are similar to what Dark Forces and Duke 3D players can find in DarkXL and eDuke32 respectively. The Doom games are not the only ones to benefit from the Doomsday Engine however, as both the lesser-known Heretic and Hexen are also supported by it. I can’t even begin to imagine the kind of work required to create a custom engine for a game, especially old ones such as these.. it’s incredible. 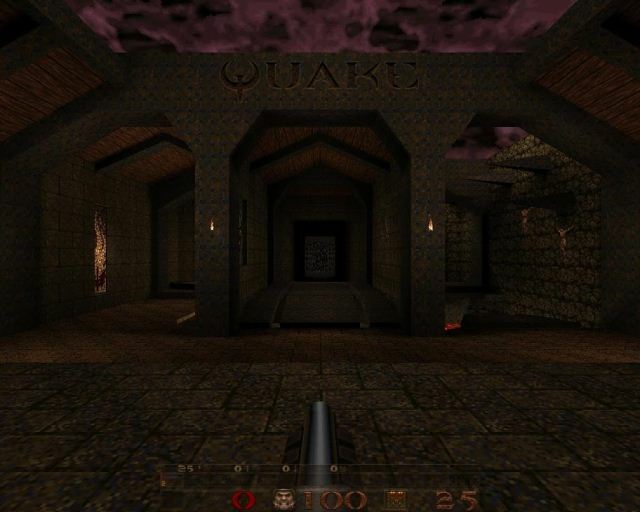 If you’re not feeling nostalgic enough to go that far back and instead want to experience something newer, like the first two Quake games, with more modern features like widescreen and a more stable experience than what WinQuake provides, the Ultimate Quake and Ultimate Quake II patches may be worth checking out. There’s one catch though: You need the Steam version(s), but even at the a bit high price of $9.99 for Quake and Quake II, the trip down memory lane is one I’d personally recommend. Especially in this day and age, where people gladly pay $50-60 for less memorable shooters.. Along with mods to shine up old games to, among other things, make them look less pixelated or run in a higher resolution (including widescreen, without simply stretching the display, in some cases!) today, there are also a lot of community patches that seek to fix bugs the developer either missed or simply ignored. A prime example would be the unofficial patch for Vampire: The Masquerade – Bloodlines. The game was a broken mess at launch and even after the official patches, it was still far from playable. Fan efforts saw to change that however, and for the most part they succeeded. It’s still not entirely flawless, but certainly an improvement over the state it was in after the developer abandoned it. When talking about Skyrim these days, the extremely overdone “arrow to the knee” pun/joke/whatever is unavoidable, so I’m gonna hurry back to an older title in the series instead: The one known as Morrowind, for it too got patched and tweaked quite a bit by fans, with several huge mod packs acting as different takes on a “greatest hits” of Morrowind mods/fixes, including Morrowind Expanded and Tes3Mod:Morrowind Patch Project. I haven’t been able to check them out however, since my Morrowind GOTY DVD decided to go MIA on me and I’m too cheap to grab it on Steam until it goes on sale, so I can’t really recommend one over the other in this case. I’m sure there are more old(er) games with noteworthy community projects that improve upon the classics, but the ones mentioned in this post are those I know of. You’re more than welcome to post in the comments if you know of any I forgot!